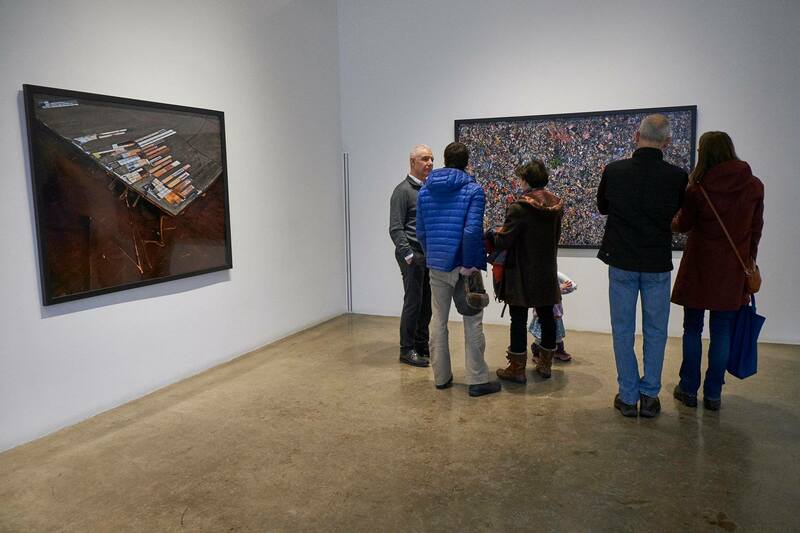 The exhibition, Anthropocene, by award-winning fine art photographer Edward Burtynsky at the Paul Kuhn Gallery. For the first time, Exposure Photo Festival has introduced a stamp card. 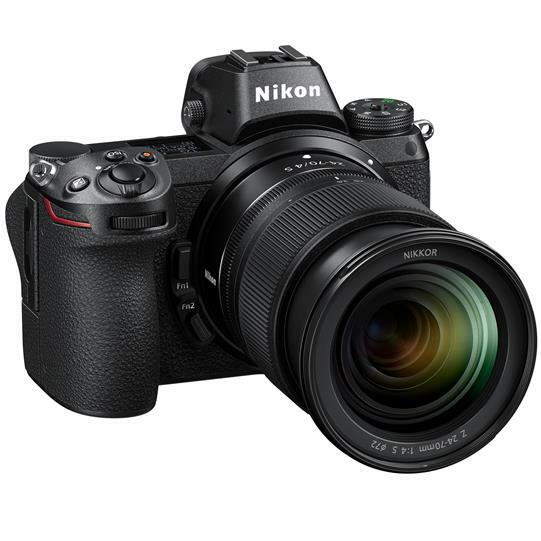 Fill the card with stamps from six different exhibitions for the chance to win a Nikon Z6 mirrorless camera kit. Pick up at stamp card at any Exposure event or exhibition. 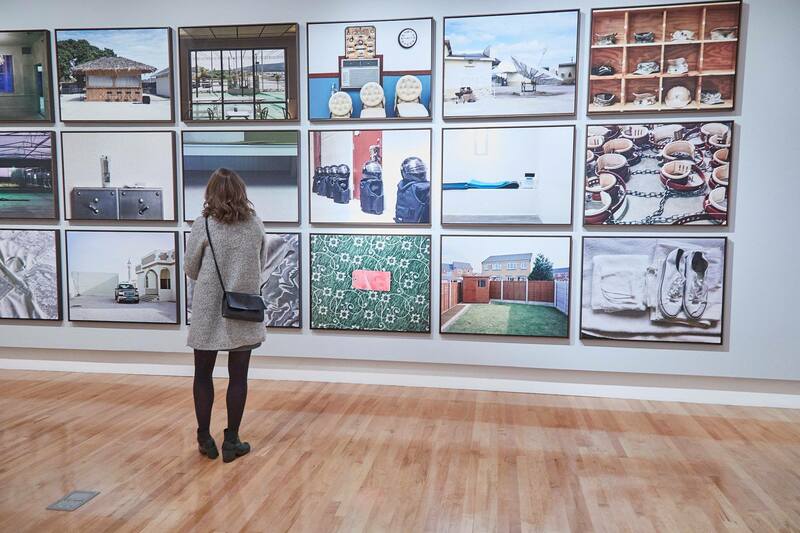 Attend six different exhibitions and get a stamp at each. Drop off your completed stamp card at The Camera Store or Festival HQ for your chance to win. The draw will be made early March, after the festival’s conclusion. Exhibitions and events run throughout the month of February. Stamp cards are available at any participating exhibition. 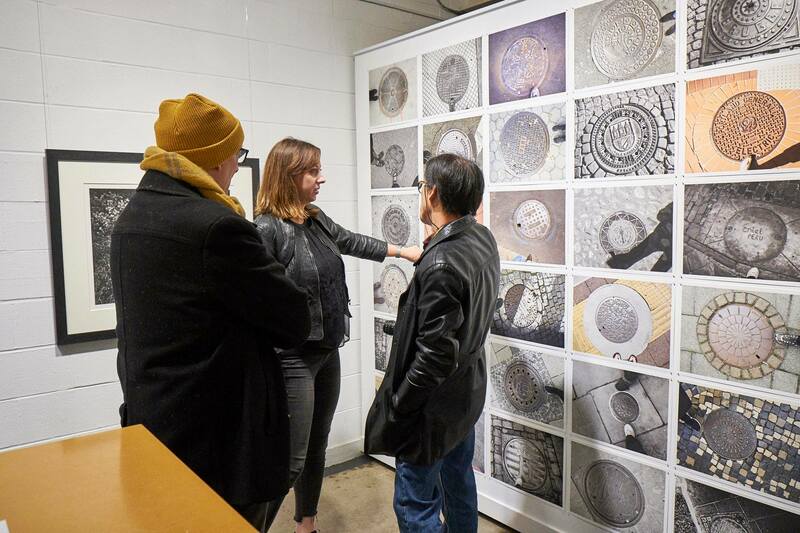 Events include gallery openings, such as The Female Lens (a group exhibition of nine female photo-based artists) on February 8th; workshops and artist’s talks, such as the Artist’s Talk with Elly Heise, winner of the Emerging Artist’s showcase; or the Festival’s closing gala on February 23rd at Festival HQ. Click here for the full calendar of Exposure events. Walled Off: The Politics of Containment is a group exhibition curated by Dona Schwartz at the Founder’s Gallery in The Military Museums. Exhibitions run in almost forty venues throughout Calgary and Alberta. A full list of participating venues is available on Exposure’s website. Festival programs are also available at participating exhibitions and events. Below: The opening of Infrastructure and the Industrial Age at Resolve Photo, an exhibition by Kirsten Costoulas and Royce Howland. All photos by Jeff Yee.